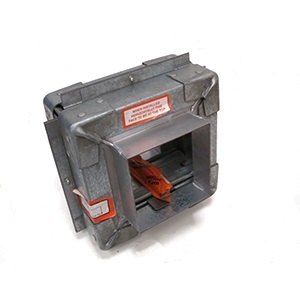 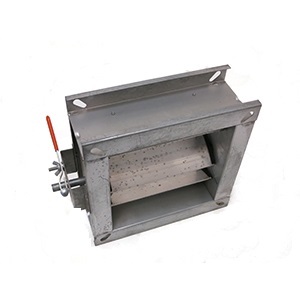 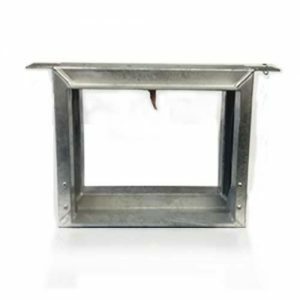 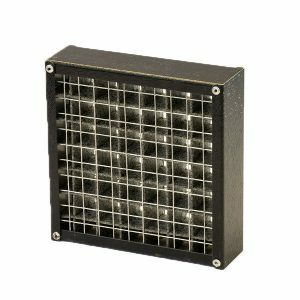 Our Single Leaf Fire Dampers are used as a closing device for preventing spread of fire and smoke in air-ducts. 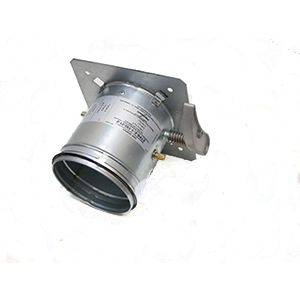 They have been tested using the general principles of BS476: Part 20: 1987 and have operated satisfactory and retained their integrity for a 130 minute test duration. 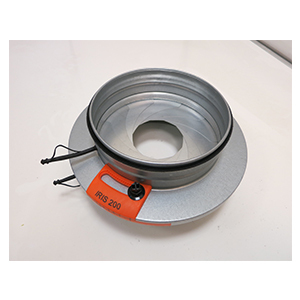 Available in diameters ranging from 100mm up to 500mm diameter.